To say Bill Linkel enjoys hunting and fishing would be an understatement. 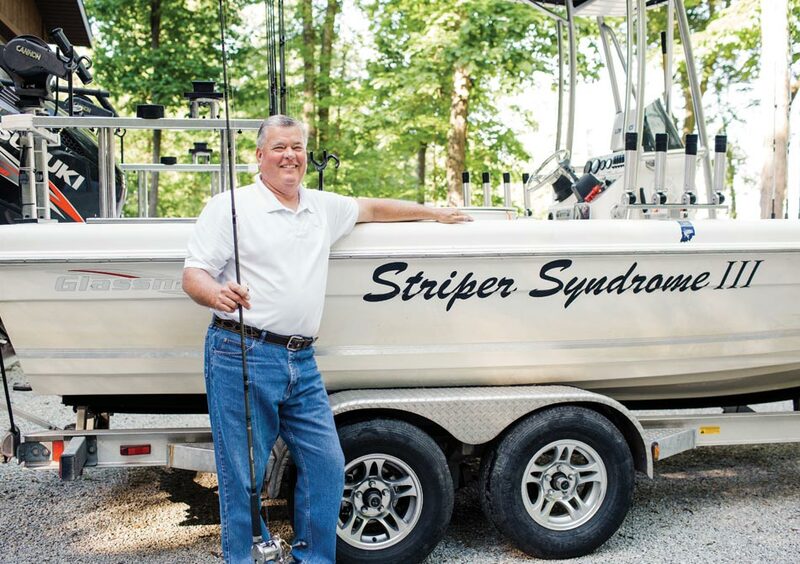 An avid outdoorsman, this 67-year-old Batesville resident has traveled all over the country pursuing his passion. Needless to say, when Bill fell from a ladder and injured his shoulder last fall, he was more than a little concerned about the toll his injury would take on his outdoor sports. After undergoing surgery to repair his rotator cuff, he soon started occupational therapy at Margaret Mary’s Rehab Center. It’s been six months since his surgery, but thanks to hard work and his incredible therapy team, Bill has gotten cleared to resume all previous activities. And it’s a good thing because this outdoorsman still has a lot of hunting and fishing to do!